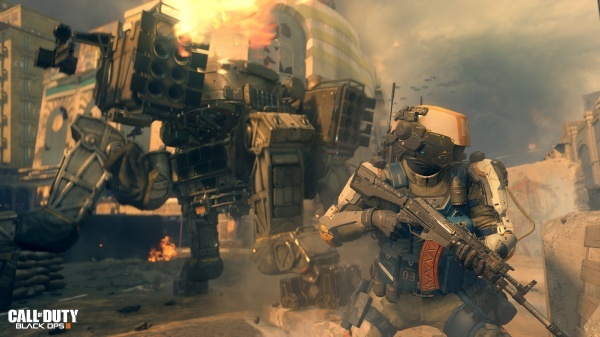 Call of Duty: Black Ops III is a dark, gritty future where a new breed of Black Ops soldier emerges and the lines are blurred between our own humanity and the cutting-edge military robotics that define the future of combat. Built bigger, faster, and stronger, but is it better? 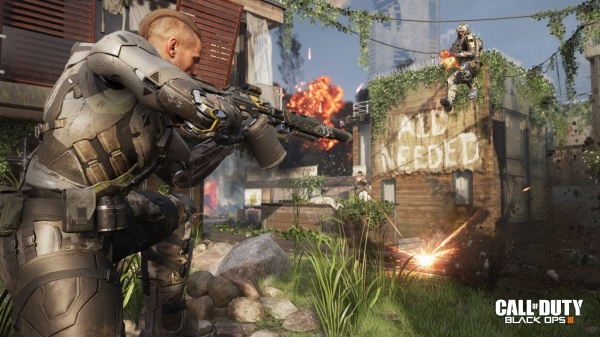 6/11/2018: PS Plus members can download Call of Duty: Black Ops 3 for free from tonight until July 11th. 5/1/2018: The Operation Swarm update for Call of Duty: Black Ops 3 is now live and includes the addition of a Prop Hunt mode. 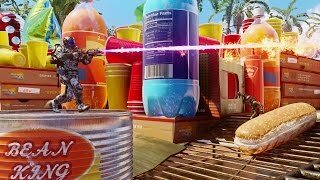 3/8/2018: Call of Duty: Black Ops 4 is coming in October for PC, PS4, and Xbox One. 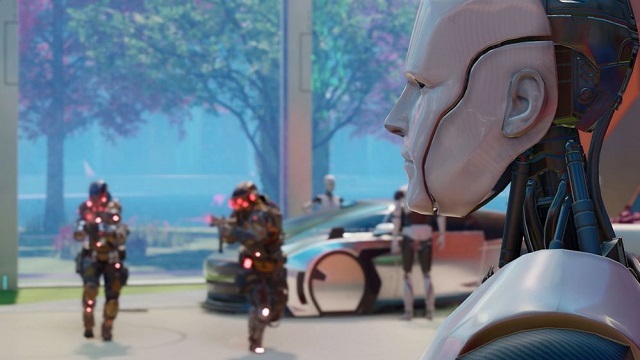 A community reveal will be held in May. 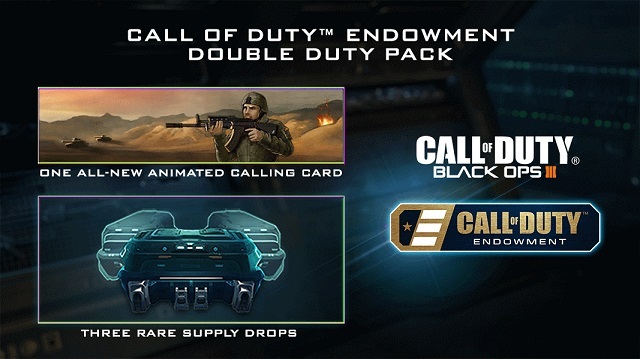 7/28/2017: Purchases of the Call of Duty Endowment (C.O.D.E.) Double Duty Calling Card will go towards helping vets find work after their service. 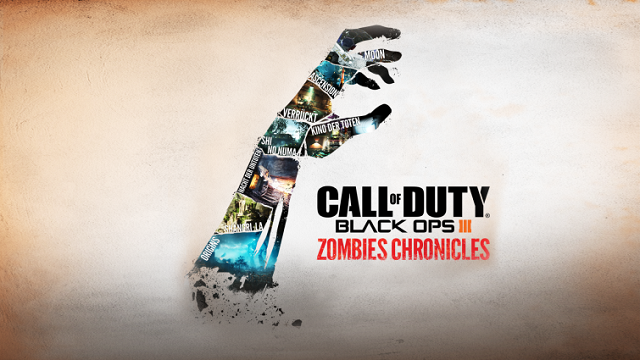 6/15/2017: Call of Duty: Black Ops III Zombies Chronicles is now available for PC and Xbox One in addition to PS4. 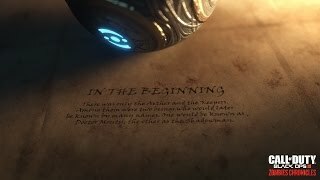 5/16/2017: The Zombies Chronicles DLC for Call of Duty: Black Ops III launches today on PS4. 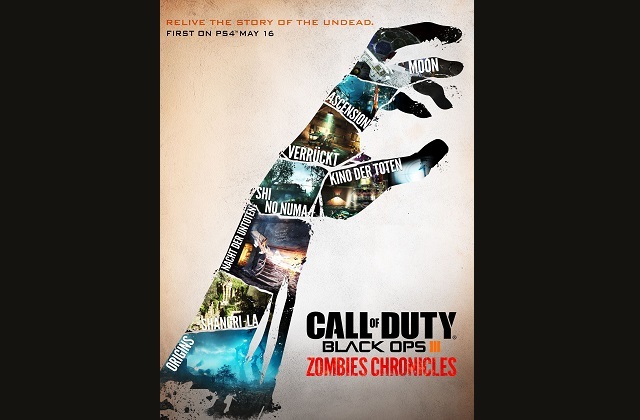 5/8/2017: The Zombies Chronicles, which includes eight maps from the Zombies series, will come to Call of Duty: Black Ops III on May 16th. 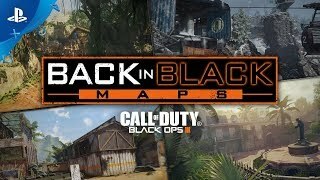 9/6/2016: The Salvation DLC Map Back for Call of Duty: Black Ops III is now available for PS4, with other version to follow at a later date. 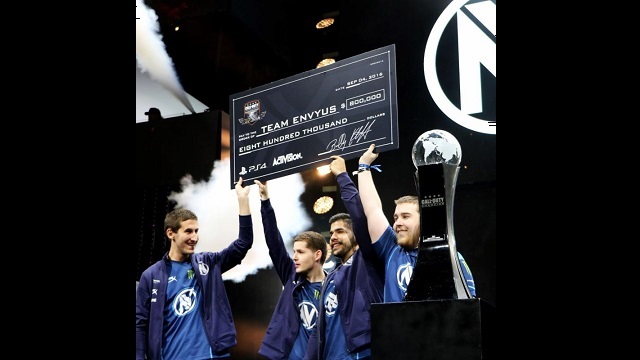 9/6/2016: Team EnVyUs won the Call of Duty World League Championship over the weekend at Call of Duty XP. 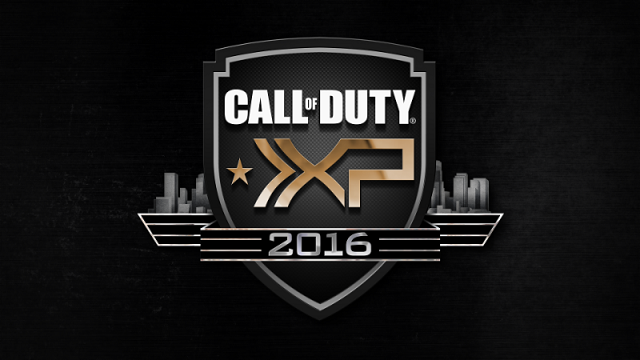 9/2/2016: Call of Duty XP, taking place at The Forum in Inglewood, CA, runs from today through September 4th. 8/29/2016: Activision today released the panel schedule for Call of Duty XP which is being held in Inglewood, CA this week. 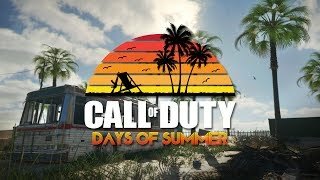 8/26/2016: New details on Call of Duty XP were revealed today, including that Snoop Dogg and Wiz Khalifa will headline the event's closing concert. 8/25/2016: The Salvation DLC pack for Call of Duty: Black Ops III will launch on September 6th on PlayStation 4. 8/11/2016: Descent, the third DLC pack for Call of Duty: Black Ops III, is now available on PlayStation 4, Xbox One and PC.